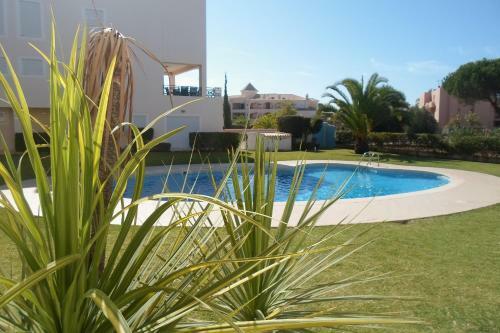 Located in Vilamoura in the Algarve Region, this holiday home is 2.3 km from Vilamoura Marina. Guests benefit from balcony and a barbecue. The kitchen comes with a dishwasher, an oven and a microwave and there is a shared bathroom. A TV is featured. 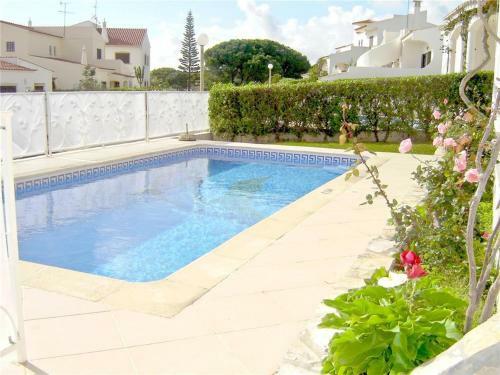 Located in Vilamoura, 10 Km from the marina and the beach, Monica is a ground floor self-catering villa with 5 bedrooms, an outdoor pool and free WiFi in all areas.